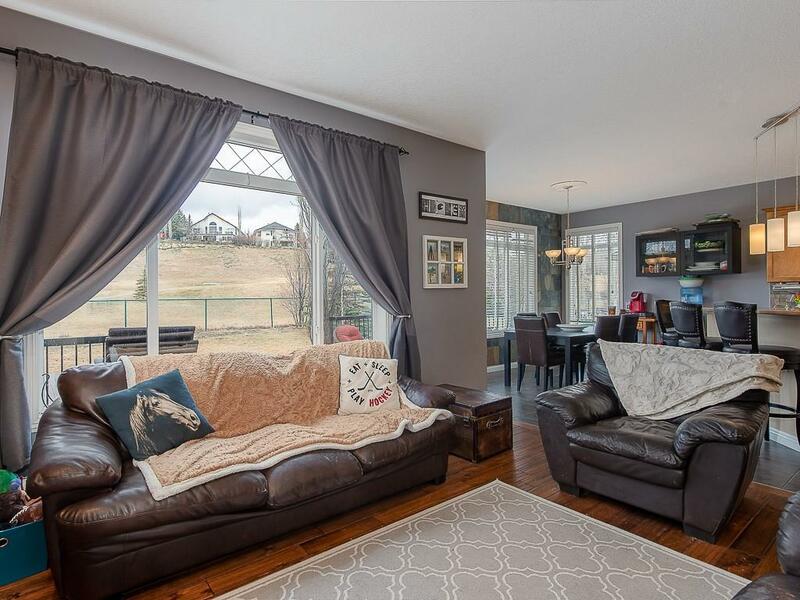 Two storey home with fully finished basement backing onto The Links of Gleneagles golf course in the picturesque community of Gleneagles in Cochrane. Main floor boasts a spacious kitchen with corner pantry, tiled backsplash, stainless steel appliances and island with raised eating bar. 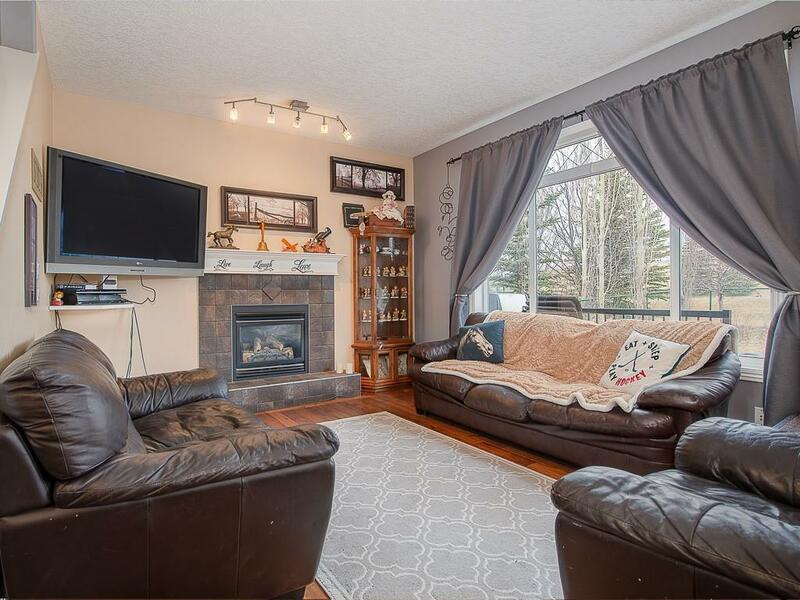 Adjacent living room is accented by gas fireplace and large picture window allowing for loads of natural light. Dining room has patio door leading out onto the large deck overlooking the rear yard and golf course beyond. Front flex room is ideal for a home office and laundry is conveniently located on the main floor. Upper level boasts three bedrooms and a bonus room with master having a four-piece ensuite and walk-in closet. 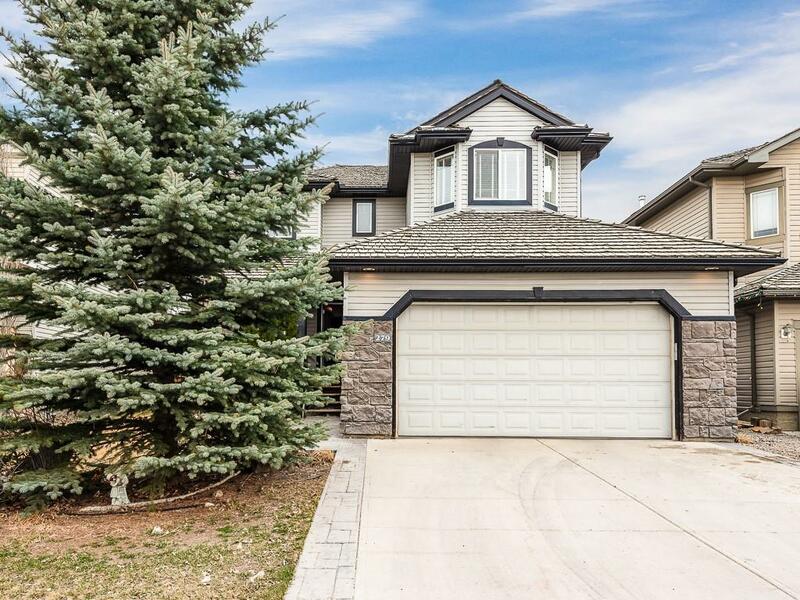 Fully developed basement has a huge rec room, three-piece bathroom and additional flex room. 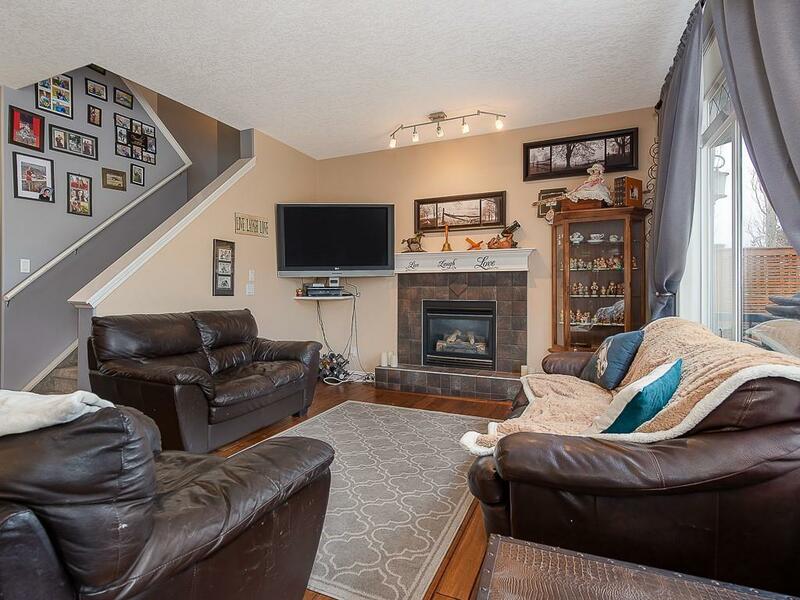 A fantastic property nestled in a sought-after location on a quiet family friendly street. Click the multimedia tab for video tour.